Xiaomi opens 7th store in Market! Market!. 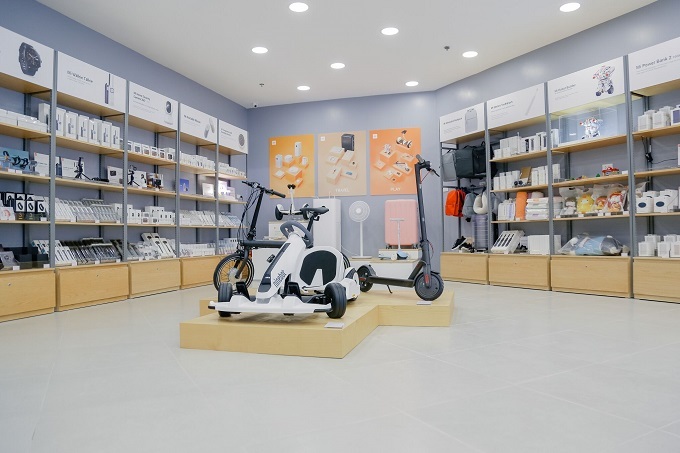 Xiaomi opens another physical store, this time in the southern district of the metro - Ayala Malls Market! Market!. 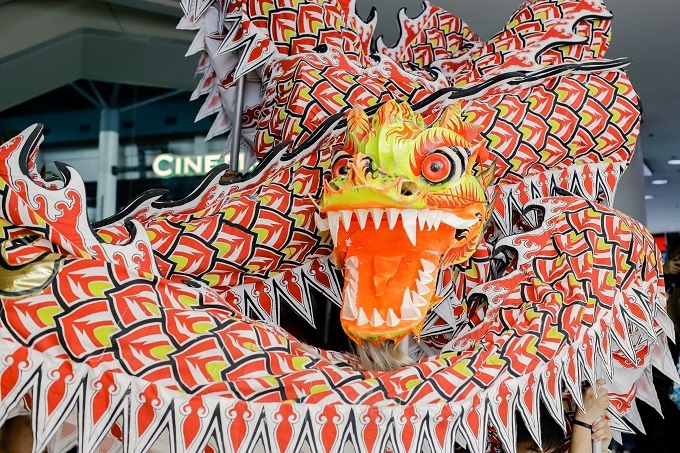 You can now visit the 7th Xiaomi Store in the 4th level of this popular mall in Taguig City. Xiaomi Mi Store Market! Market! 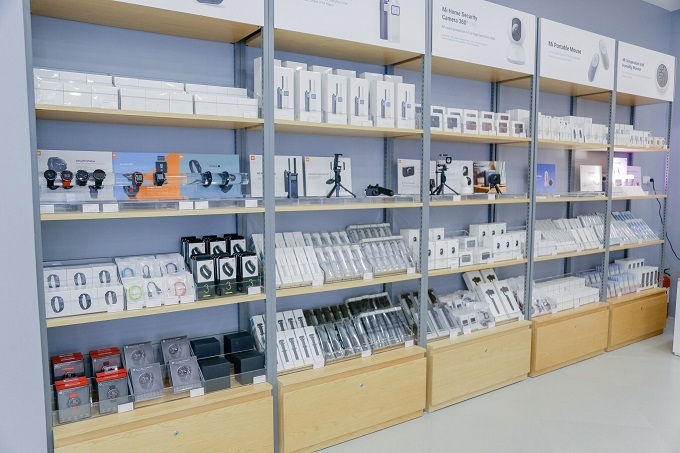 The new store does not shy away from the iconic, minimalist, and extensive design philosophy of other Xiaomi Mi Authorized stores. 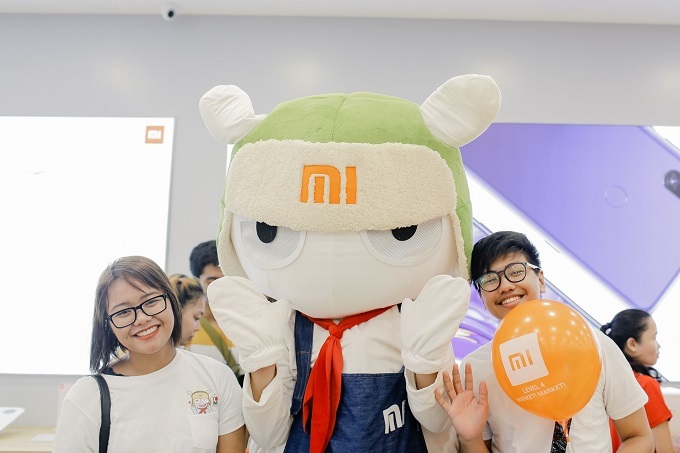 The opening of the store was graced with fans, media, and Mi enthusiast. They new store also offers popular products like the Mi Wireless Charging Pad (Php 599) and the Mi Action Camera Selfie Stick (Php 899). 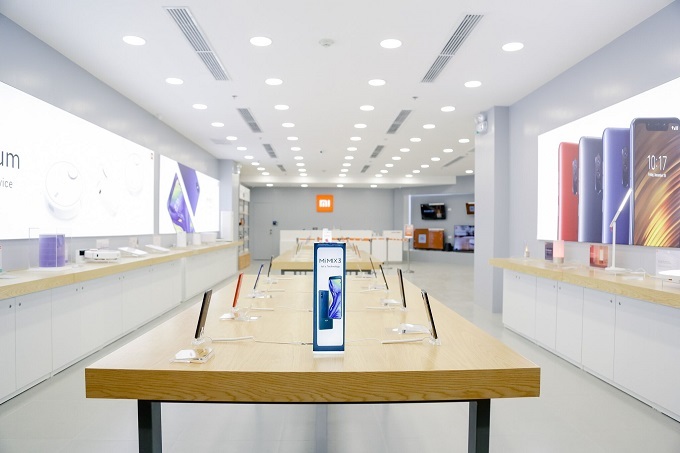 On top of that, this Xiaomi Mi store opening also signals the availability of the highly-anticipated Redmi Note 7 smartphone which has been launched in the Philippines last March 20. It'll be available in all Mi stores on March 27th. The Xiaomi Mi 9 will also arrive in the country soon.